The Stucken Group have diversified their business interests since arriving in South Africa and own companies in the Motor and Travel industries namely: Maritime Motors, located in Port Elizabeth and Grahamstown and Honda Auto located in Port Elizabeth and George. Sure Maritime Travel is located in Port Elizabeth and Uitenhage. Since its inception in 1958, Maritime Motors has become one of the leading luxury automotive dealerships in the Eastern Cape. 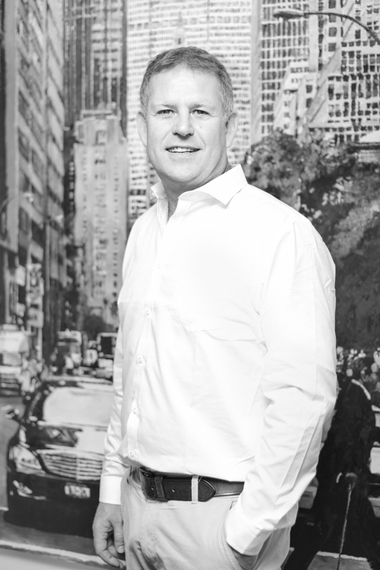 Currently in its sixth decade, the dealership has grown significantly and now includes six exceptional franchises. Geographically the franchised dealer covers the greater western part of the Eastern Cape. They offer the following Passenger Vehicles namely: Mercedes-Benz, Smart and Mitsubishi and Commercial Vehicles namely: Mercedes-Benz, Freightliner, FUSO and Western Star. With their world class facility housing a state of the art workshop, they are able to keep the best vehicles in the world maintained to the highest standard. The Dealership's parts warehouse is a regional hub and of strategic importance to all of its brands. Their impressive New Vehicle and Pre-owned showrooms are stocked with “Dream Cars”, making a visit to the dealership an unforgettable experience. The dealership is an Authorised Financial Services Provider - FSP number 45171. The Maritime Motors dealership was founded by Mr. Rudi Stucken, father of the current Chairman Philip Stucken. 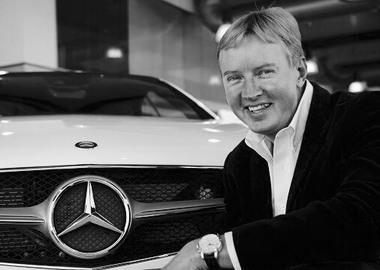 They are proud to be one of the oldest and largest privately owned Mercedes-Benz dealerships in South Africa which has led to their current status as a Market Centre for Mercedes-Benz. Sipho and Nkuli Pityana (Masila Trust) are business partners of Maritime Motors. The main branch of Maritime Motors is located on William Moffet Expressway in Port Elizabeth. The Commercial Vehicle branch is located in North End where they offer Sales, Services and Parts. 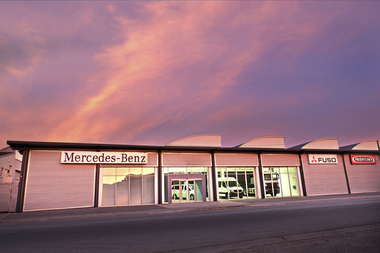 Maritime Motors, located in Grahamstown, offers Sales, Services and Parts for Mercedes-Benz and Mitsubishi Motors. Maritime Motors is a member of the Stucken Group who have been committed to the Wool and Mohair industries in South Africa since 1951. The Group is an over 150 year old family owned and managed business, with its roots in Bremen, Germany. The 4th generation moved to South Africa in 1950 as a Wool trader and the Group has grown to become a vertically integrated natural fibre specialist at source in South Africa. Honda Auto Port Elizabeth and Honda Auto George (part of the Stucken Group), offer a wide selection of quality and reliable New and Pre-owned cars. Their philosophy is to provide customers with the best service, the best products, and the best family and team oriented environment possible. In 2013 and 2014, Honda Auto Port Elizabeth has been in the ‘Top 5 Honda Dealers in South Africa’ and in 2014, they won ‘Category C Dealer of the year’. 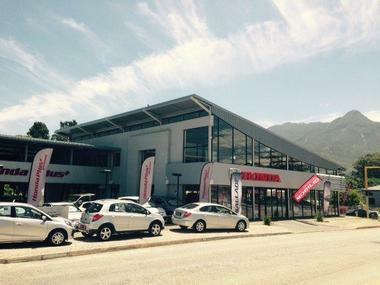 Honda George is the only fully-fledged Honda dealership in the Southern Cape and services a vast area. The dealership is situated in the heart of George along the Garden Route and is ideally located between Cape Town and Port Elizabeth. Honda George opened in 2004 and sell New and Pre-owned Honda’s with a full service history and a one year AA Roadside Assistance. Honda Auto Port Elizabeth and Honda Auto George are members of the Stucken Group who have been committed to the Wool and Mohair industries in South Africa since 1951. The Group is an over 150 year old family owned and managed business, with its roots in Bremen, Germany. The 4th generation moved to South Africa in 1950 as a Wool trader and the Group has grown to become a vertically integrated natural fibre specialist (at source) in South Africa. Autohaus PE opened its doors on 1 August 2015. It is conveniently situated on William Moffet Expressway less than 1km from Maritime Motors and Honda PE. A division of Maritime Motors, the business trade in high quality Pre-owned vehicles. They’re qualified and experience staff offer friendly and efficient service. Autohaus PE is a member of the Stucken Group who have been committed to the Wool and Mohair industries in South Africa since 1951. The Group is an over 150 year old family owned and managed business, with its roots in Bremen, Germany. The 4th generation moved to South Africa in 1950 as a Wool trader and the Group has grown to become a vertically integrated natural fibre specialist at source in South Africa. Sure Maritime Travel, based in Nelson Mandela Bay, believes in a philosophy of ‘Local Roots, Global Reach’. 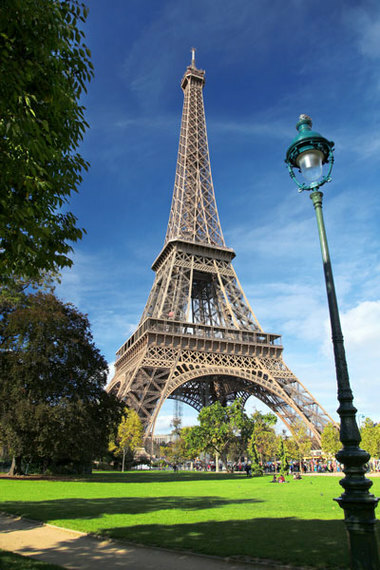 They are specialists in Corporate and Leisure travel worldwide. Maritime Travel became part of the Stucken group in 1973 and joined the Sure Group in 1991. Through their long association and membership of Sure Travel, they are able to leverage competitive and attractive corporate and leisure deals to any destination in the world. Sure Maritime Travel is a member of the Stucken Group who have been committed to the Wool and Mohair industries in South Africa since 1951. The Group is an over 150 year old family owned and managed business, with its roots in Bremen, Germany. The 4th generation moved to South Africa in 1950 as a Wool trader and the Group has grown to become a vertically integrated natural fibre specialist at source in South Africa. Sure Maritime Travel has grown steadily over the years as a Travel Management Company and is conveniently located in Port Elizabeth and Uitenhage in the Eastern Cape. C. Melchers &Co is a global company with a wide range of services and trading know how in diverse areas of business. Our network of more than 50 subsidiaries in Germany and abroad make us a powerful, dependable partner. Our success is based on more than two centuries of experience – including 150 years of trading with Asia – and a flexibly organised global network. Each of our local companies gears its business operations to the particular markets and customers which it serves. This independence and this flexibility enable us to integrate each new product sector into the Melchers Group seamlessly and to achieve your corporate goals successfully. In working with the South African office you are able to connect into this network and source products from anywhere in the world. 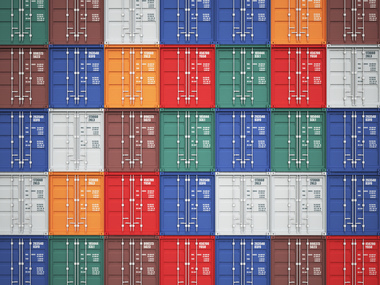 Alternatively Melchers can assist you in growing your export business as you tap into new international markets. Melchers Stucken has supplied Aluminium, Electrical Equipment, Generators, Flooring Solutions, Wine and Beverages as well as numerous other commodities to satisfied customers over the years. Melchers South Africa is a member of the Stucken Group who have been committed to the Wool and Mohair industries in South Africa since 1951. The Group is an over 150 year old family owned and managed business, with its roots in Bremen, Germany. 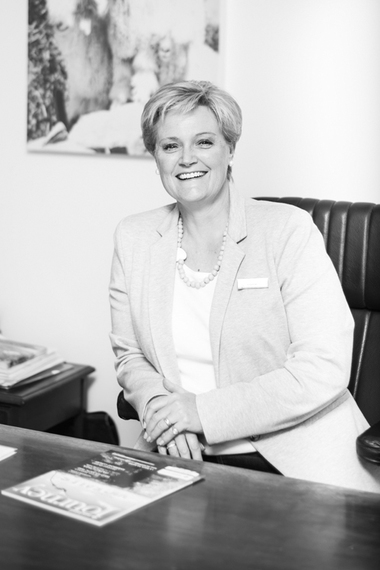 The 4th generation moved to South Africa in 1950 as a Wool trader and the Group has grown to become a vertically integrated natural fibre specialist at source in South Africa.